Our in-house design department and external engineers specialise in pressurised equipment. With the expertise in various special materials, our design engineers are able to respond very quickly to customer requirements and offer the best solutions. 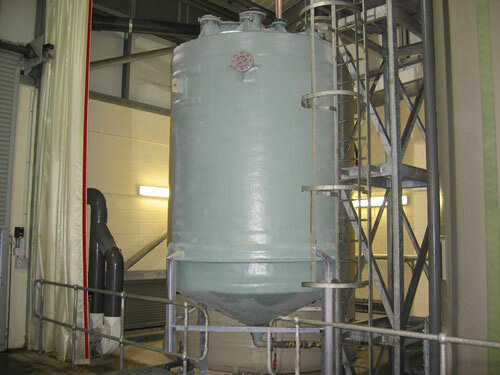 A large part of the delivered units are made with special materials and Silotank also have an advanced knowledge of manufacturing equipment in the GRP Pressure Vessel.